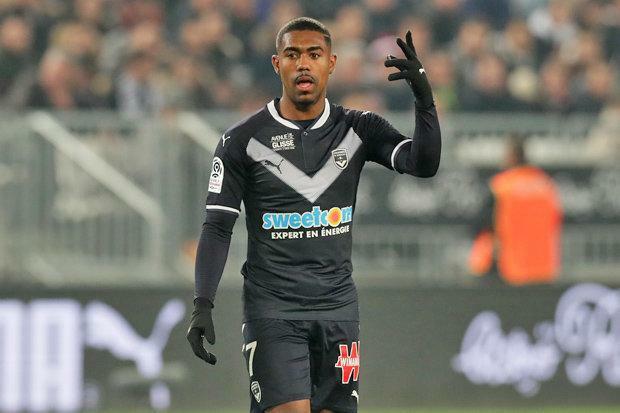 Italian club AS Roma says it’s considering legal options after being overtaken in trying to sign Brazilian forward Malcom, who has joined Barcelona from Bordeaux in a reported $49 million transfer. According to Roma sporting director Monchi, the Serie A club had been negotiating with Bordeaux for a week and had reached an agreement for the 21-year-old’s transfer to the Italian team. “I am very sorry for what has happened, but I believe that we had a complete agreement with Bordeaux — and then offered even more than that to get it done again,” Monchi told the Roma website. “President [James] Pallotta made the decision to make the best offer possible, but when the negotiation became an auction we decided to withdraw from it. “If someone wants to come to Roma that is great, but ultimately if they do not want to come to Rome then we do not want them. Neither Barcelona or Bordeaux has publicly spoken about the negotiations surrounding Malcom’s transfer.